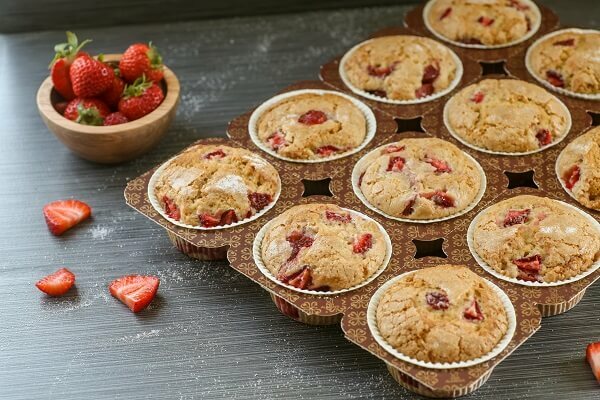 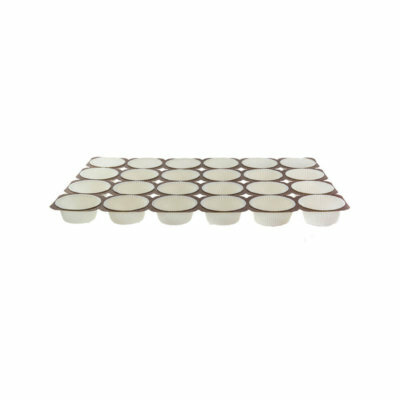 Our muffin tray system is made with grease-resistant paper cups which are pressed into the paper frame, making a complete unit to bake and sell all in one. 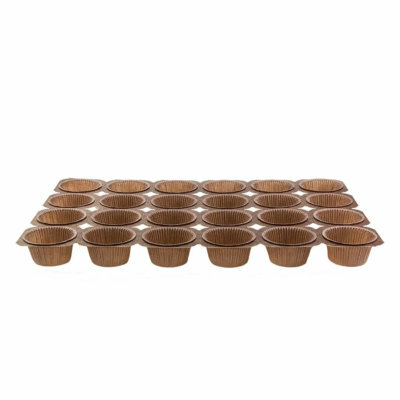 The frame color is brown with gold floret print overlay. 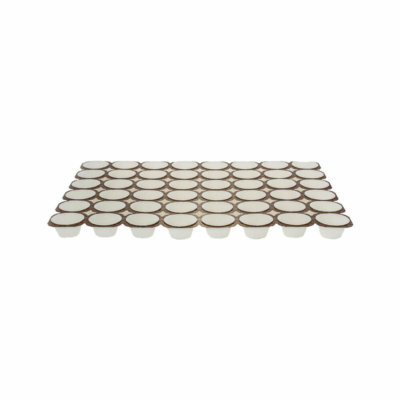 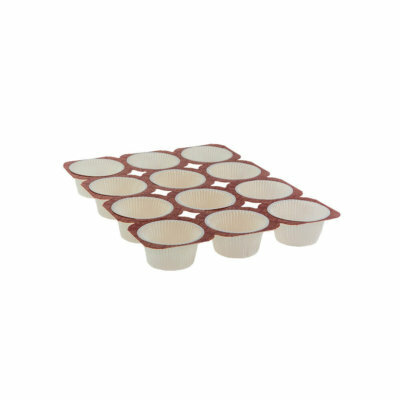 Cups are released from the frame by pressing out the cup or by sectioning the frame. 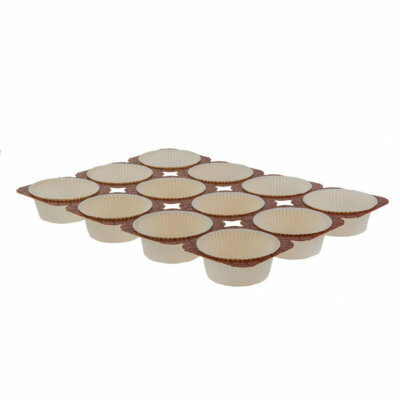 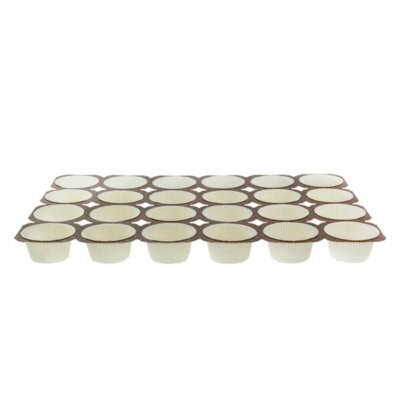 Great for: muffins, cupcakes, and coffee cakes.